Europe and the US need an "intelligence hub” to fight terrorism, with French and German ideas on EU military integration unlikely to bear fruit, Germany’s former spy chief has said. The counter-terrorism project would start out like the Schengen zone, the EU’s passport-free travel area. It would involve a core group of trusted states such as Canada, France, Germany, Switzerland, the UK, and the US. Their intelligence services would form “operational task forces” and, as with Schengen’s IT security system, would have access to each other’s data. They would also create a “centre of excellence” to reform other EU states’ services, which could join down the line. “I was one of the fathers of the Schengen agreement in the 1990s. That was established outside EU structures and only later integrated in the EU system and I think we can do the same”, August Hanning, the former head of Germany’s BND intelligence services, told EUobserver in an interview. Hanning, as well Michael Chertoff, the former US secretary of homeland security, and David Omand, who used to run the British spy hub, the GCHQ, put forward the proposal at the Tatra summit, a conference organised by the Globsec think tank in Bratislava last Saturday (29 October). 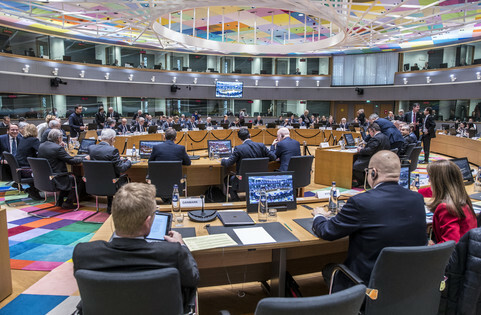 The so-called Globsec Intelligence Reform Initiative comes amid wider reflection on EU security in the wake of recent terrorist attacks and of the Brexit vote. German finance minister Wolfgang Schaeuble said at the Bratislava event that “we need to have shared military forces with their own command structures” and to “improve cooperation between intelligence services”. 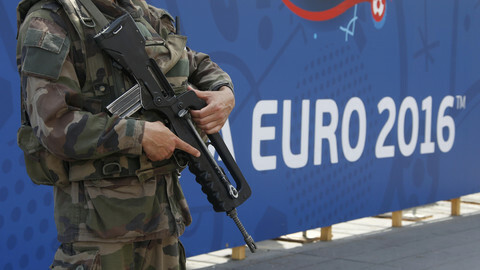 French finance minister Michel Sapin said “this is something that is very close to the Germans’ heart - they would like to create a European army”. He said that “what is feeding euroscepticism today is the feeling that Europe cannot rise up to [security] threats”. “The best way to safeguard the deepening of EMU is to answer the security issue”, he said, referring to the European Monetary Union - a plan for deeper EU integration centred on its single currency, the euro. Ivan Korcok, Slovakia’s EU affairs minister, said: “How can you explain to citizens that member states can’t share information to save people’s lives?”. The proposed intelligence hub would have a lower political profile than the EU military project. 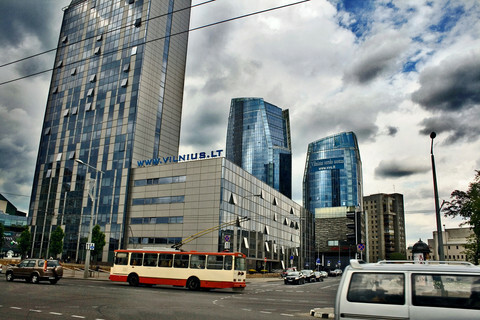 It would not have its own building or secretariat, on the model of the Counter Terrorism Group (CTG), an informal body in which some EU states’ intelligence services already share information with each other. 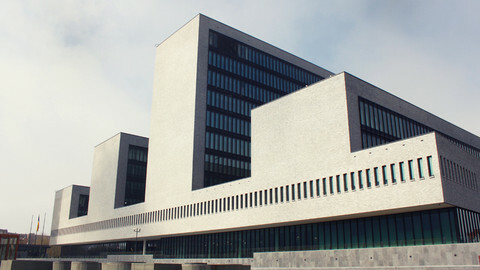 Hanning told EUobserver that the new hub might convene in The Hague, because the CTG and Europol, the EU’s joint police body, were already based there. He said that US participation was vital because its National Security Agency (NSA) had “unique capabilities”. “We had several attacks that could have been prevented with support from the US … we are dependent on them,” he said. Hanning said jihadist leaders in Iraq, Pakistan, or Syria micro-manage attacks in Europe. The BND was able to intercept individual lines of communication, for instance from Mosul, in Iraq, to Berlin, while the NSA could mass-snoop on all communication between Iraq and Germany, he said. Going back to Schengen, he said security lapses in some of its members posed a threat to everyone. 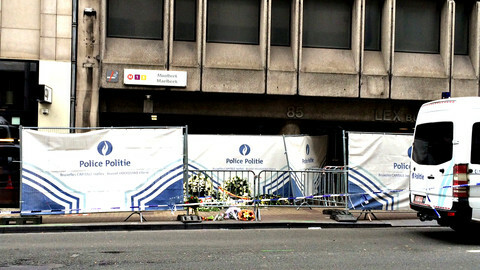 “We have a weakness in Belgium [in terms of intelligence gathering]. We have a weakness in Greece and in other [Schengen] states. We also have open borders and our terrorist clients can cross these borders”, he said. He said Germany’s decision, last year, to let in 1 million migrants with no security screening created “stress … in all of Europe”. “Eighty percent of them were males aged 18 to 35, and those are the most dangerous people on the planet”, he said. French and German proposals envisage joint EU forces that would help to stabilise countries in Africa and in the Middle East. Austria and Italy have said the EU should create its own intelligence agency. Related proposals also involve an EU border force to seal external boundaries. 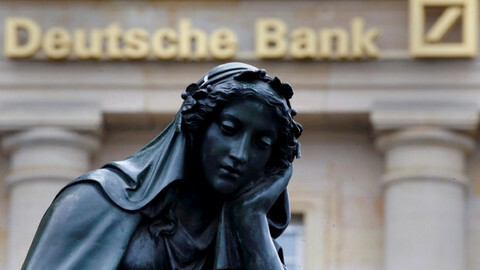 EU states in Russia’s former sphere of influence are concerned about Russian revanchism as well as jihadist terrorism, but Schaeuble and Sapin said little on Russia. The German minister said in Bratislava that an EU force could “stabilise our neighbouring regions, including Ukraine”. The French minister said EU military integration had a geostrategic element. 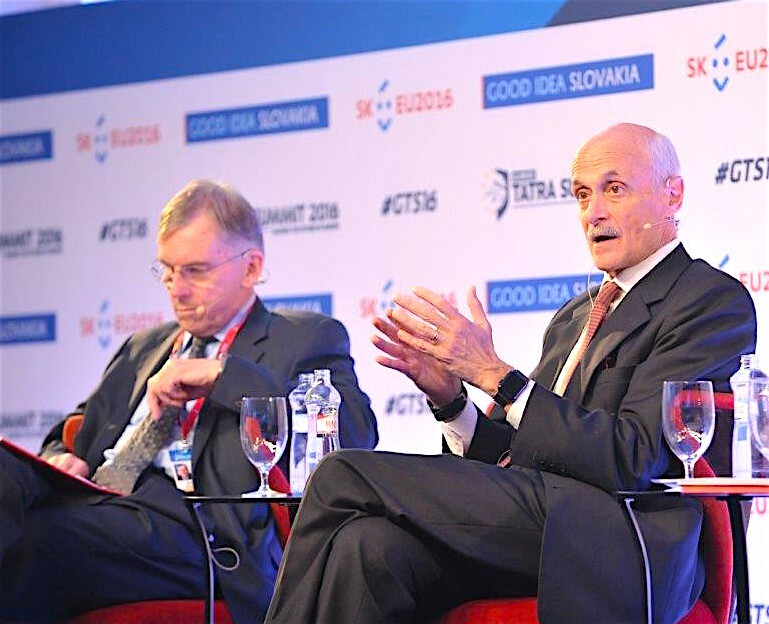 “It would prove that it [the EU] can also be an efficient player when it comes to external threats”, he said. "The US position is evolving slowly but surely on Europe. They are asking the Europeans to take their security into their own hands. 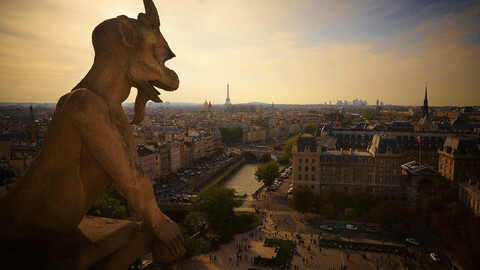 France is a very strong military power, but France cannot do it alone,” he said. 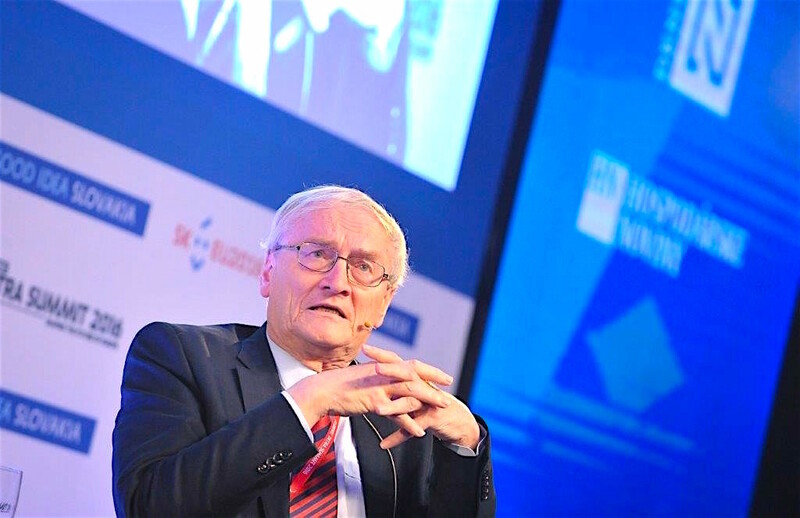 Hanning, the former spy chief, said the Russia issue could derail the Franco-German military project. He said “countries in eastern Europe know very well that their security is heavily dependent on Nato and they don’t want to weaken Nato” by creating EU parallel structures. “I don’t think that we’ll have a European army … maybe in the long run, but I don’t see it”, he told EUobserver. He said the EU was not ready for its own intelligence agency either. “You can’t run an intelligence service with 27 member states all having influence … It wouldn’t work”, he said. There will be no joint EU force and no EU military HQ for a long time to come, defence ministers’ talks in Bratislava on Tuesday indicated. 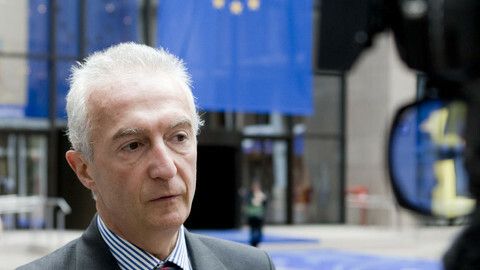 Gilles de Kerchove, EU’s counter-terrorism coordinator, has rejected notions that national intelligence agencies are not working together to fight terrorists. Intelligence agencies in Europe launched an "interactive operative real-time information system" in July to collect data on jihadist suspects, EUobserver has learned. The European Parliament's main political groups have raised the alarm over illicit Russian money in a letter to the EU foreign service.